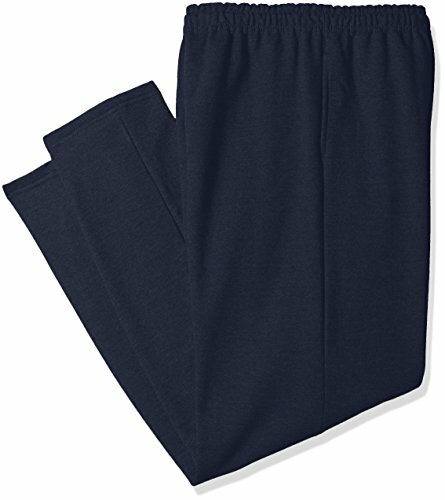 Hanes men's EcoSmart fleece sweatpants are designed to be a versatile pair of lounging or casual pants that can be worn while out running errands or on a relaxing day at home, and they're environmentally friendly with up to 5 percent of polyester created from recycled bottles. 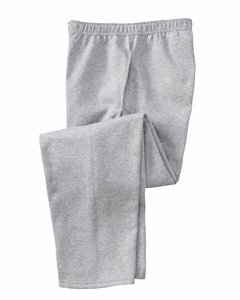 Straight leg pant is crafted from a soft tri-blend fleece. 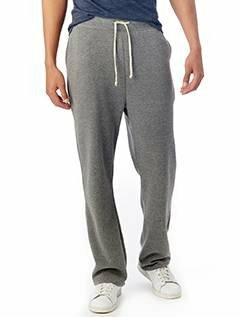 Drawstring at elasticized waist. Hand pockets at sides. Open bottom leg. 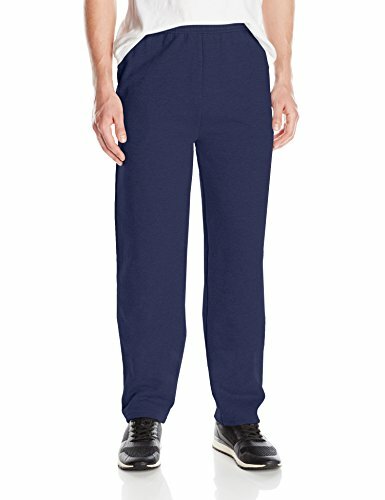 50% polyester, 46% cotton, 4% rayon. Machine wash, tumble dry. 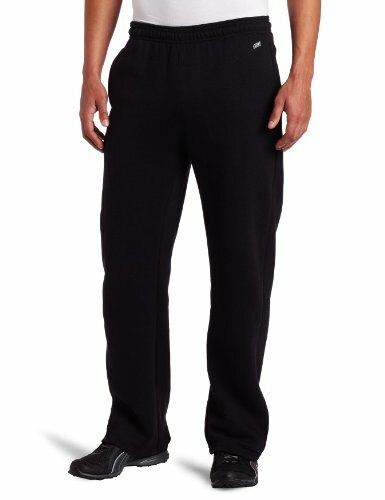 Looking for more Mens Fleece Open Leg Pant similar ideas? Try to explore these searches: Cooking Games, Ivory Tent Cards, and Heirloom Initial Pendant. 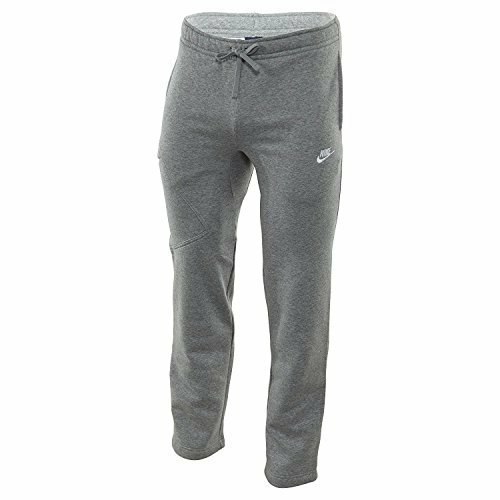 Look at latest related video about Mens Fleece Open Leg Pant. Shopwizion.com is the smartest way for online shopping: compare prices of leading online shops for best deals around the web. 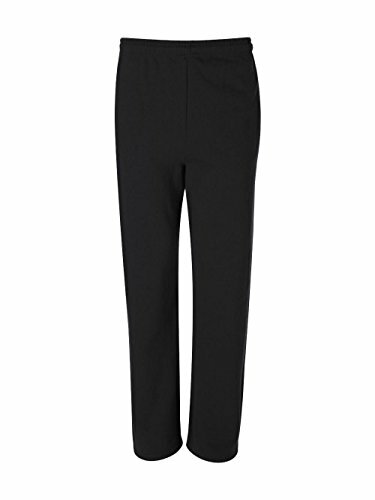 Don't miss TOP Mens Fleece Open Leg Pant deals, updated daily.